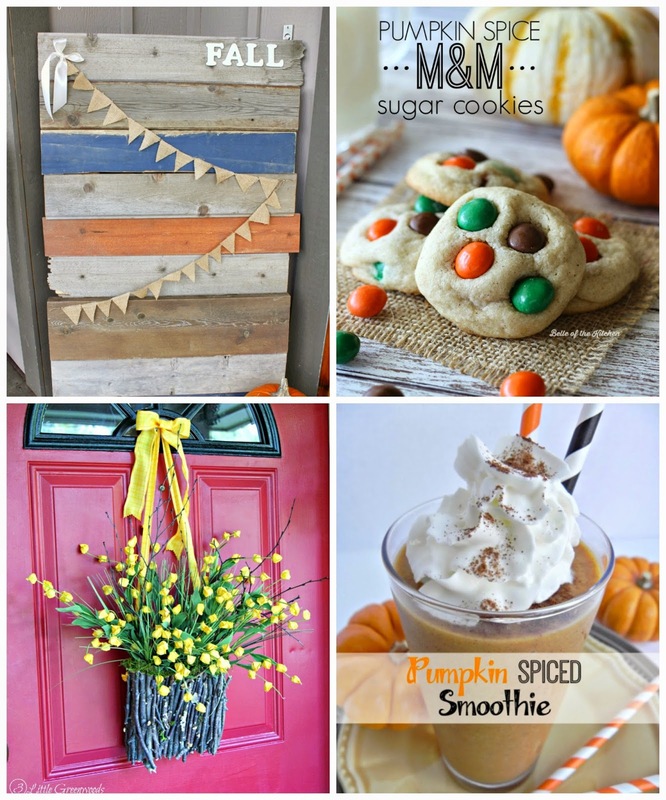 Do you have all your fall decorations up yet? I wish I could say that I did..but with us being in transition between our current house and our new house, no decorations are up. I think when we do move, which will be soon, I will just jump right into Christmas decorations, heck, if the stores can do it, why can't I? Anyway...let's get to the party shall we?